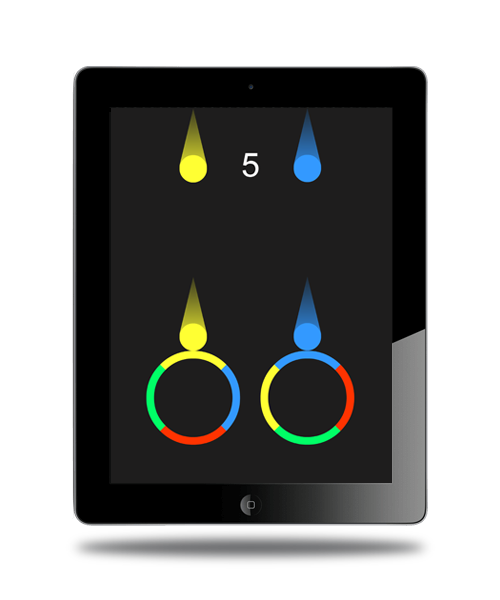 Tap the screen right or left to spin the circles to match the color of the falling dots! 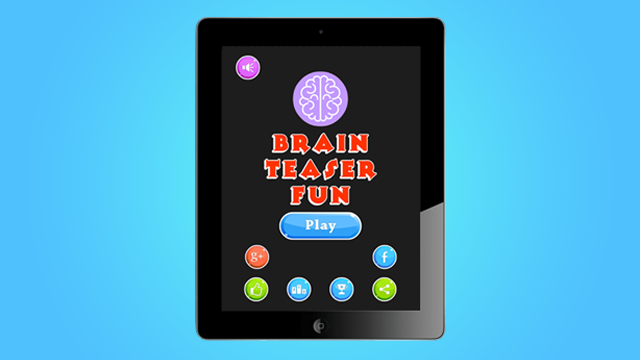 Brain Teaser Fun is a game designed to give your brain workout and increase your concentration. 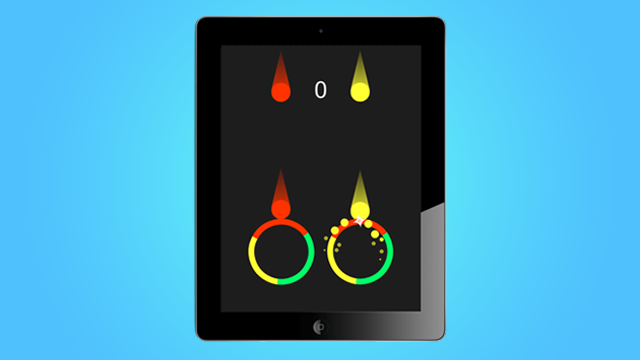 It is endless fun game to play! 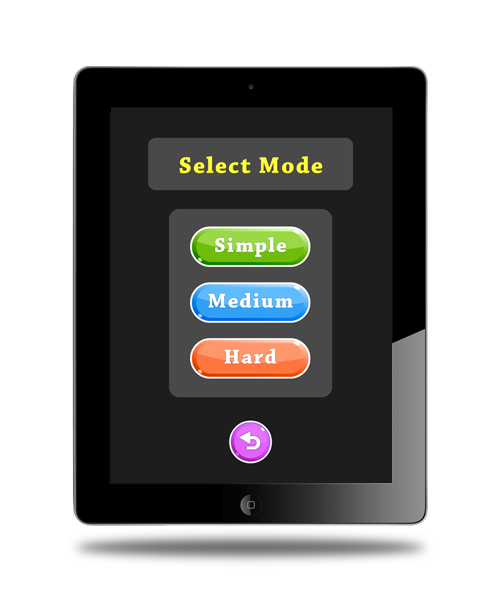 If you think it is cool, try it. 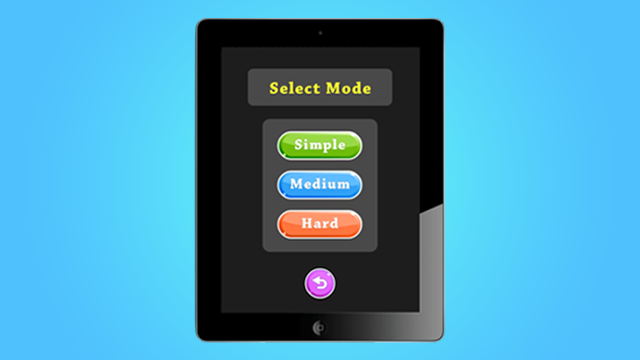 Play with your friends and compare your scores in the leader board! 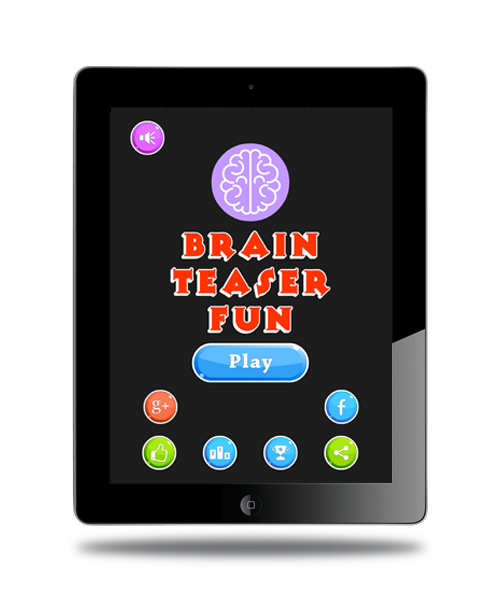 Brain Teaser Fun can be played in three different modes.